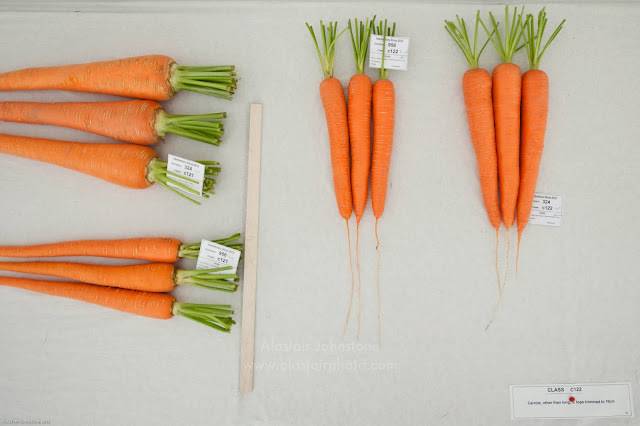 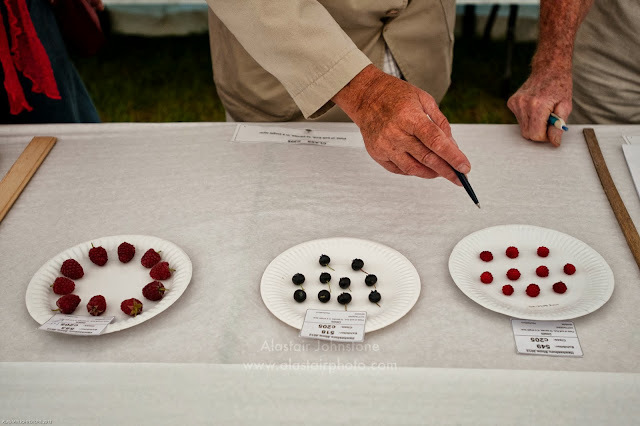 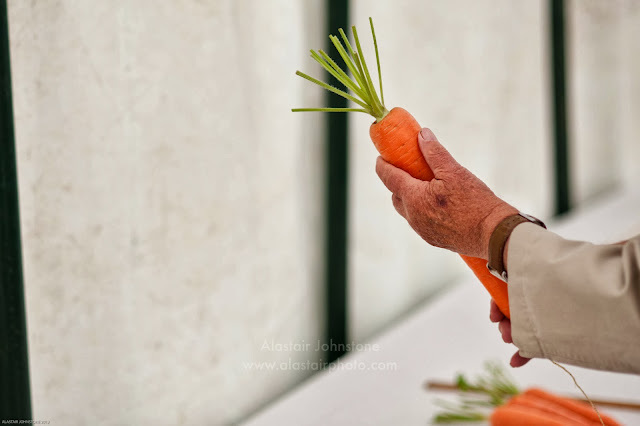 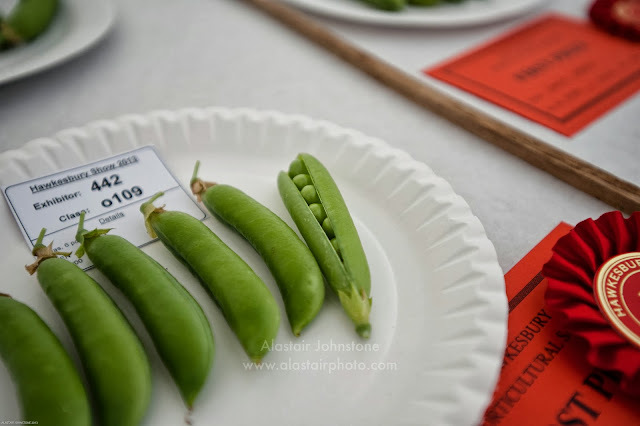 blog.alastairphoto.com: Audio Slideshow - Judging local produce at the Hawkesbury Show. Audio Slideshow - Judging local produce at the Hawkesbury Show. 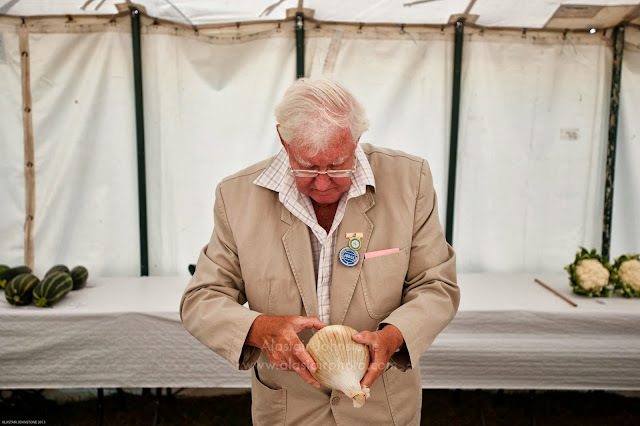 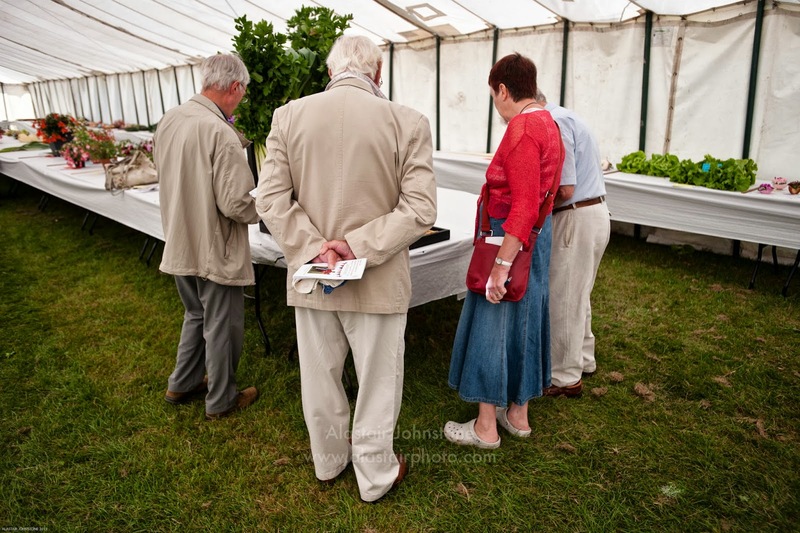 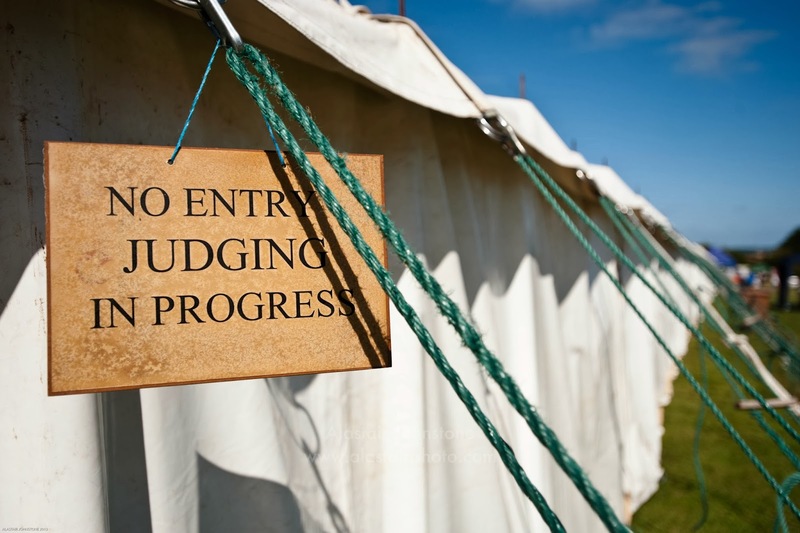 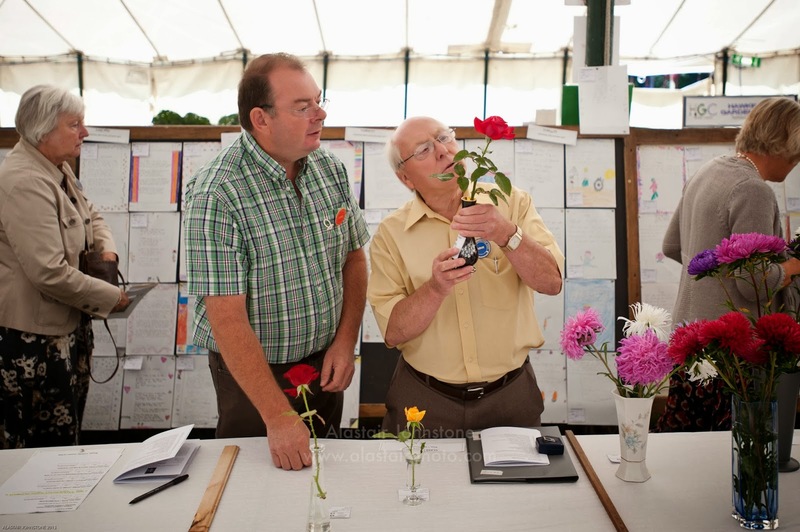 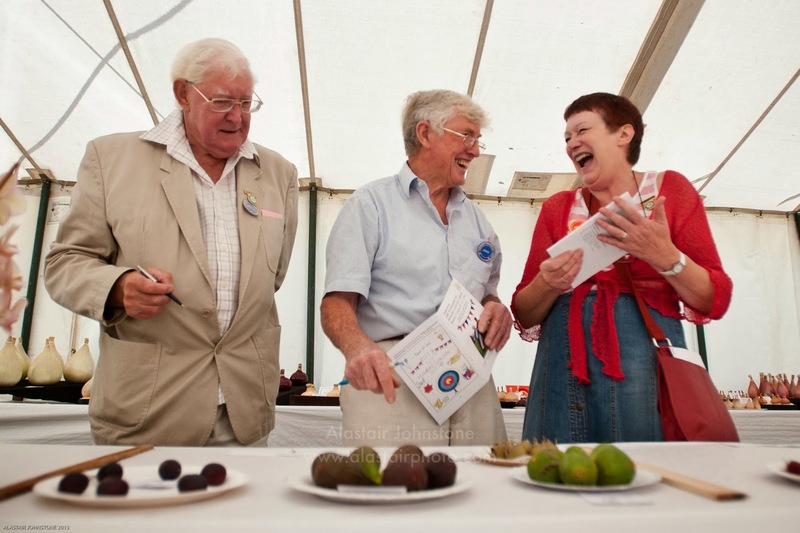 Audio slideshow of the judging of local produce at The Hawkesbury Show, Gloucestershire. 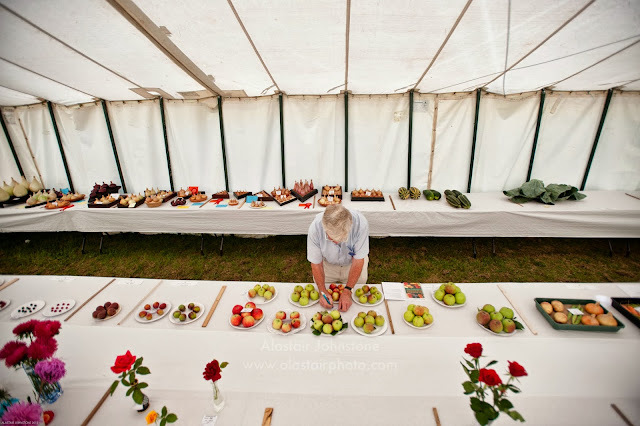 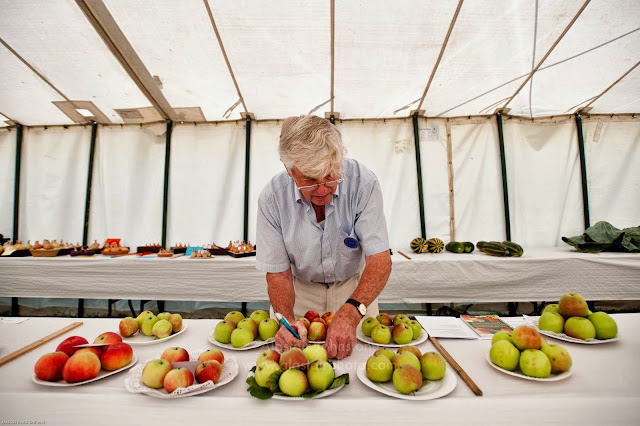 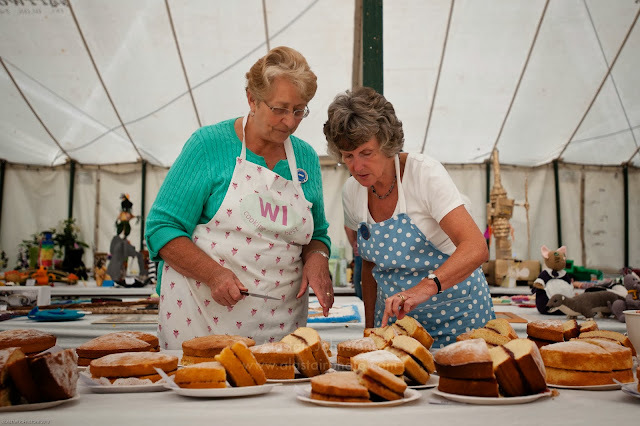 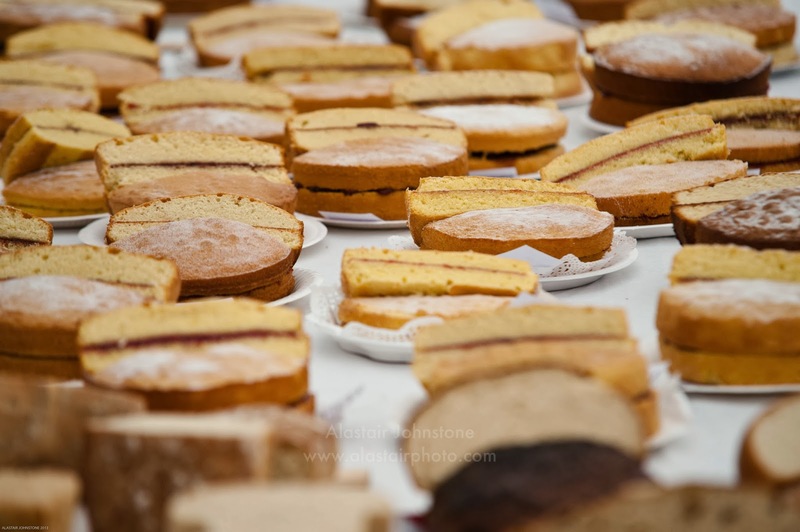 The show is the longest continually running horticultural show in the country, and is everything that you would expect from a country village show in Gloucestershire. One of those events that I think makes nice pictures purely on the basis of its niche in modern society.